Do You Want To Pee Alone? I have an announcement to make! I’m being published in another book (insert high-pitched screeching)! 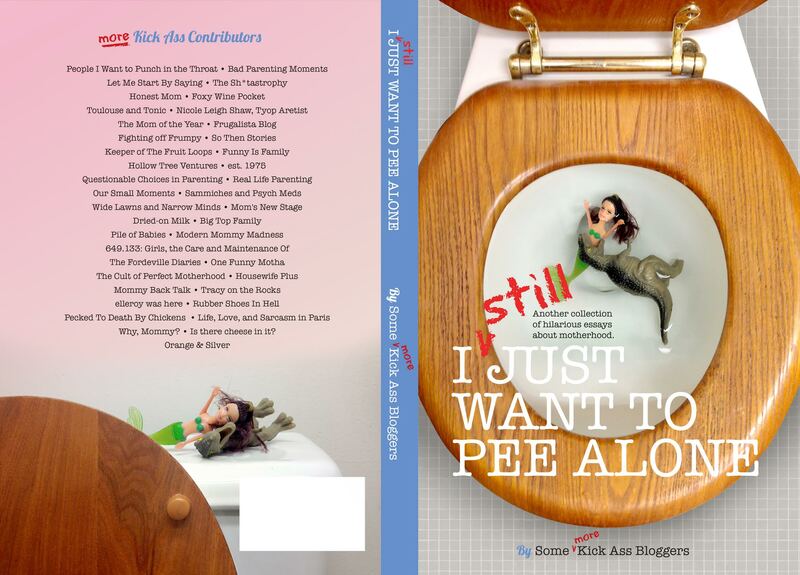 I Still Just Want To Pee Alone, due out March 27, will be available in e-book form and paper form. I personally prefer paper form. I have every intention of hugging it and sleeping with it under my pillow. 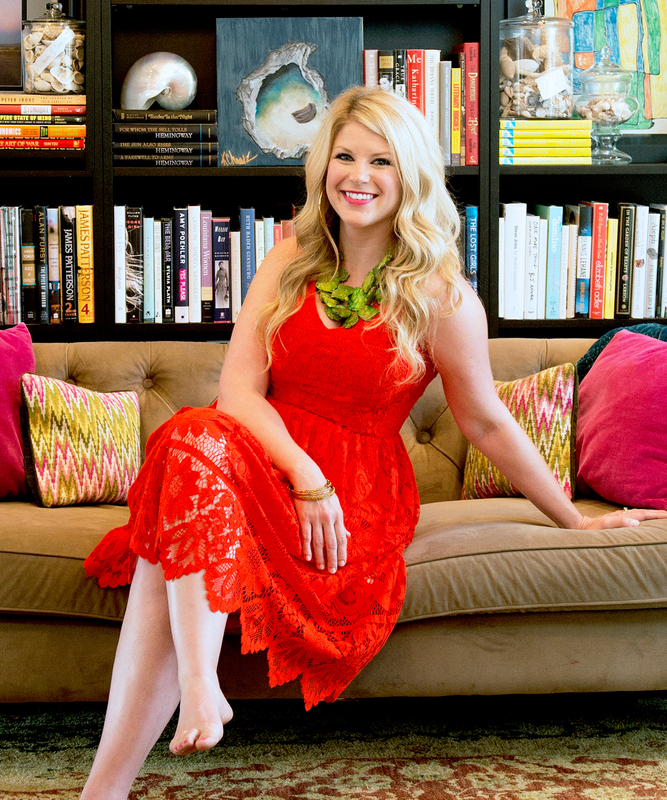 And YES, you can totally get a signed copy. I mean … if you want. 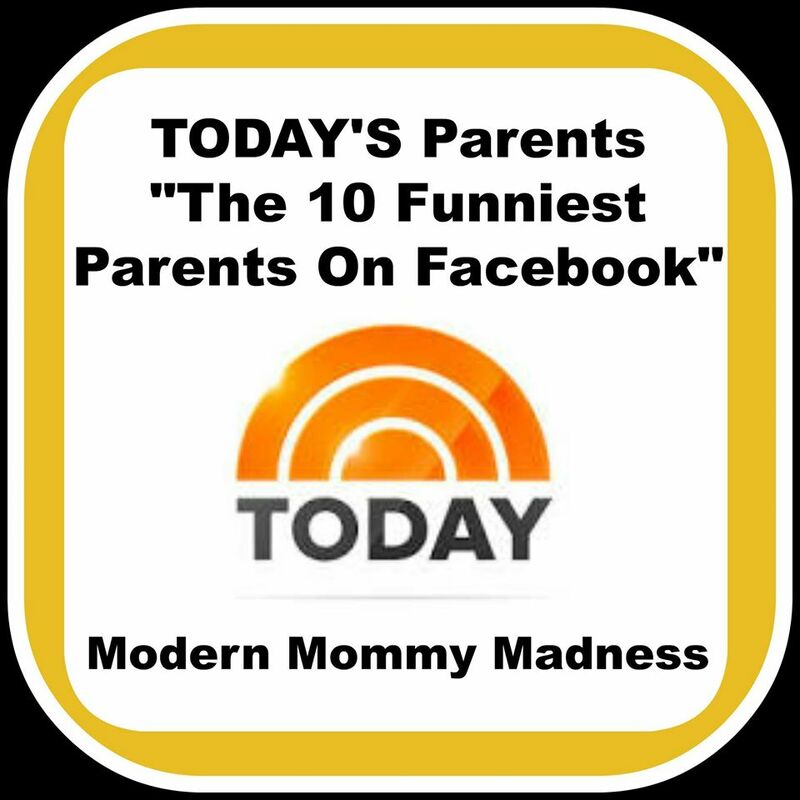 Can you spy Modern Mommy Madness?! 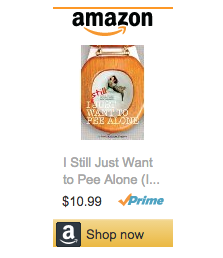 I Still Just Want To Pee Alone is the sequel to the national best-seller I Just Want To Pee Alone. I am honored to be included in this anthology with many other extremely talented writers, and I will let you know as soon as it’s available for order!